Many Nigerians, who have been made to undergo untold hardship because of ‘crazy bills’ dished out to them by power companies, may soon heave a sigh of relief. This is because the House of Representatives has passed a bill to prohibit and criminalise estimated billing in the country by electricity distribution companies fondly called DisCos. The bill was sponsored by the Majority Leader and lawmaker from Lagos State, Mr Femi Gbajabiamila. At the plenary on Tuesday, the bill passed the third reading after the House adopted a report submitted by a committee set up by the green chamber to look into the bill. The committee had held a public hearing on June 5, 2018, to get the views of various stakeholders in the power industry. The Deputy Speaker, Mr Yusuf Lasun, who presided over the session yesterday, put the report to a voice vote, with majority of the lawmakers voting for its passage. Mr Lasun said with the adoption, the bill, which seeks to amend the Electric Power Reform Act, will be transmitted to the Senate for agreement before being forwarded to the President for his assent. For many years, Nigerians have been forced to pay for electricity they never consumed because they are billed arbitrarily. 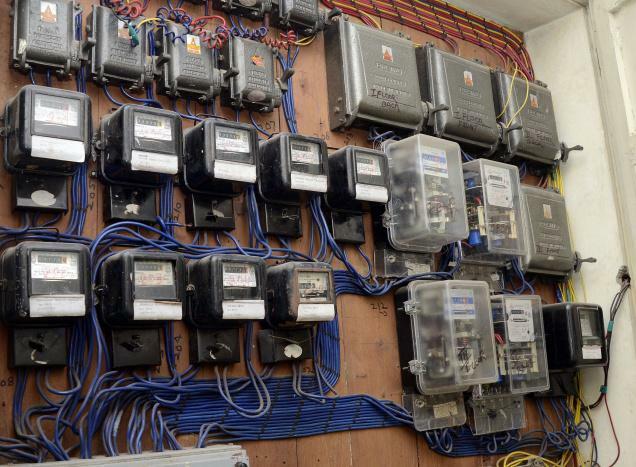 If the bill is signed into law by the President, DisCos will be forced to provide metres, especially pre-paid metres, to their customers.